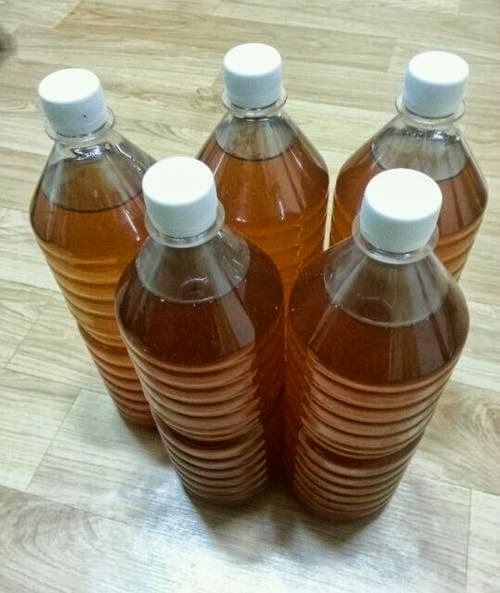 Korean Unwed Mothers’ Families Association (KUMFA) is selling Korean plum concentrate. You can use this amazing stuff to make your own juice or plum liquor by diluting or mixing, yum! It is pesticide-free and grown in an eco-friendly farm, fermented for three years and with only organic sugar added. No added preservatives. All proceeds will be donated to KUMFA. One 1.5 liter bottle is 28,000 won and two bottles is only 50,000 won (these make great presents). Please inquire for additional discounts for purchases of three bottles or more. Additional charges for shipping. For questions or to place an order call 02-2682-3375 (Korean) or contact KUMFA on Facebook (English).